After musical differences split the band IMPERIO in the middle of the year 2001. They just had reached a high rank in the national Metal scene! 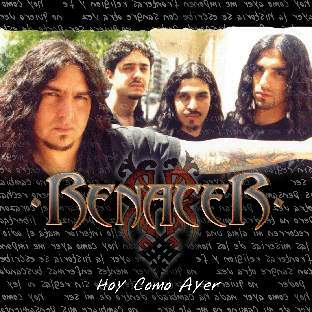 Singer Christian Bertoncelli (earlyer in HORCAS, and one of the most remarkable and best vocalists in Argentina) and guitar player Gustavo Gorosito formed after the split RENACER, and started immediatly to write own songs. But the guitarist left the project soon, and Juan Pablo Kirberg from ALEGORY took the job! The new drummer became Jorge Perini, from the very first line up of IMPERIO and later member of JERIKO. 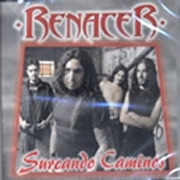 Already at the end of 2001 they released their first mini CD, which contains 4 own songs and a cover of RATA BLANCA. 3 of their songs are good melodic Power Metal, like IMPERIO played it in the beginning, and one ballad. 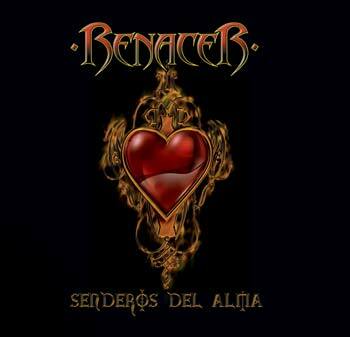 The split of IMPERIO was because of the style they should play, Christian did want less keyboards and more power, like in the beginning, what you can hear on the RENACER CD. As bonus they included also a full IMPERIO CD with 8 unreleasd songs and 2 video clips! They played very much live and raised their popularity to high levels! The new full album will now pave their further way to the top of the Argentine Metal scene. The album is extremely diverse, and starts with the killer Power song "Espiritus Guardianes", which blows everything away! 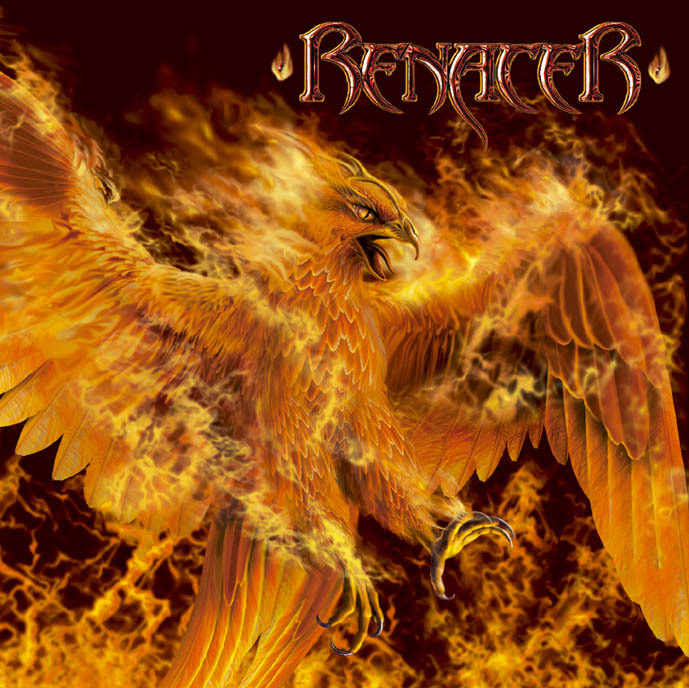 There are more great Power Metal songs on this CD, and also many great, more melodic tracks! In 2003 a new mini CD was released. This contains only 2 new songs and a cover from MAGO DE OZ! The CD contains all good trademarks of the band, but the fans are waiting for a new album! There seems to have been a big bang in the band in 2003, as the old compagnion of Christians, since IMPERIO days, guitarist Juan Pablo Kilberg, and drumer Jorge Perini left the band (and founded MAGIKA)! New guitarist became Diego de Paolo from EL PATRON. They hired also an keyboarder (from the band SINERGIA). Through this changes, the new album 2005 is again more melodic, like in the beginning of the band. In 2007 the band released En versiones Volumen 1, a CD with studio versions from bands like AC/DC, Judas Priest, Manowar, Mago de Oz, Helloween and also bands from different genres like Ska-p, La Renga or Heroes del silencio.